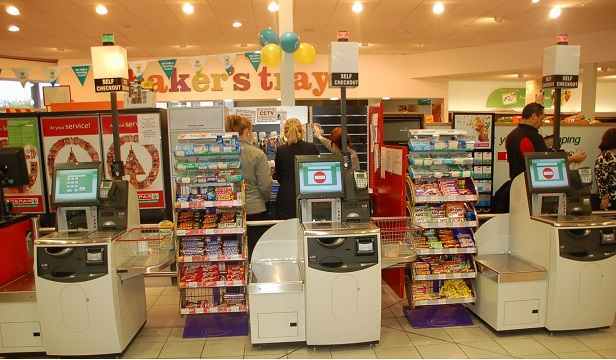 DUBLIN, IRELAND, June 30, 2014 - NCR Corporation (NYSE: NCR), the global leader in consumer transaction technologies, announced today that EUROSPAR supermarkets has chosen NCR and channel partner, Leaders Enterprises Ltd., to provide an innovative self-checkout (SCO) customer experience. 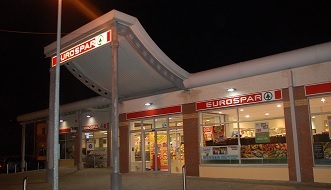 EUROSPAR expects that over time nearly a third of transactions will be completed using SCO. The installation demonstrates the operational efficiency and competitive differentiation that SCO solutions can provide for thousands of other local community supermarkets in the Irish market. 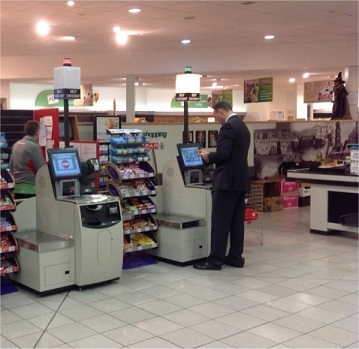 “While we were clear of the experiential and business benefits of deploying self-checkout solutions, we have also been driven by active requests from our consumers,” said Declan Ralph, Retail Development Director at BWG Foods (owners and operators of the EUROSPAR brand in Ireland). NCR has also provided the consulting, training and services to help EUROSPAR to develop and maintain the SCO solution deployed. This solution includes NCR bank note recycling functionality that reduces costs by decreasing the number of cash deliveries required. The SCO solution is also fully integrated with Leaders Enterprises’ front-end software platform, offering a seamless journey to the shopper, whether they are checking out at the traditional point-of-sale (POS) or self-checkout. “Technology leadership is important to retailers and store owners, such as EUROSPAR and John, as they seek to drive a more engaging experience for consumers,” said Helen Wilde, retail business director at NCR U.K. Leaders Enterprises SAMforWin™ POS is a feature-rich software solution that is integrated into the NCR SelfServ Checkout. The solution aims to make retailers more effective and profitable. “Consumers are driving the retail experience as they increasingly shop using technology to make their lives simpler.” said Adrian Devine, managing director at Leaders in Enterprise Ltd.